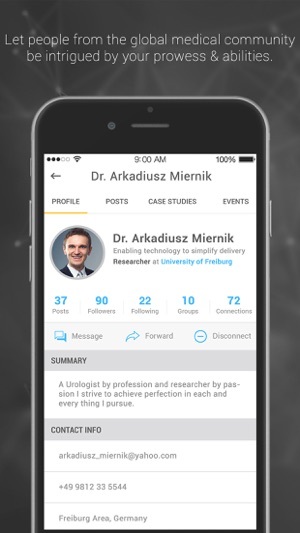 GoDoctor is a Free and exclusive platform for the Global Medical Fraternity to unite and collaborate. It brings together medical entities ranging from individuals to institutions. 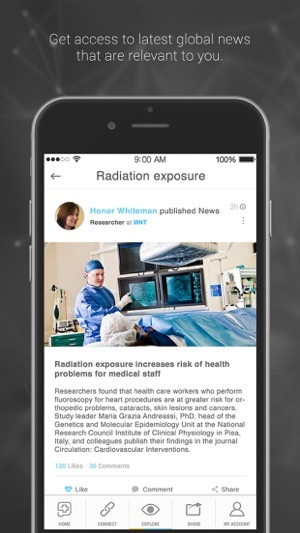 As a dynamic and ever evolving social hub GoDoctor platform serves as a knowledge repository. A first of its kind medical platform where you can not only connect and share with your peers but it also opens up a whole world of opportunities for you to explore. 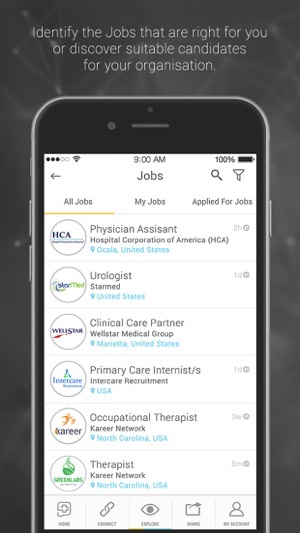 Now applying for jobs, information about upcoming medical events, creating your own specialty groups, getting advice from peers and much more is now available at a single place. It’s your biggest networking opportunity that has the capability to thrust your business qualitatively and quantum-wise. GoDoctor facilitates you to stay abreast with the medical industry, which is advancing at a fast pace. It keeps you acquainted with the latest contingencies of the medical industry. Our advanced elastic search helps you explore information like never before. 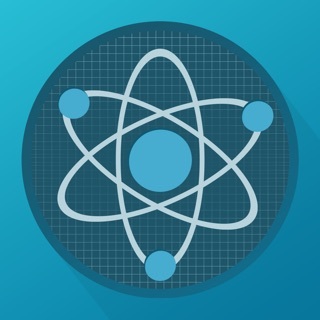 In todays fast paced world GoDoctor let’s you access this plethora of information and much more! Let the world know of your experiences, thoughts, research, innovations, medical breakthroughs or historic cases. Let your peers know of your contributions and yield from it, just the same way you would benefit from their knowledge. 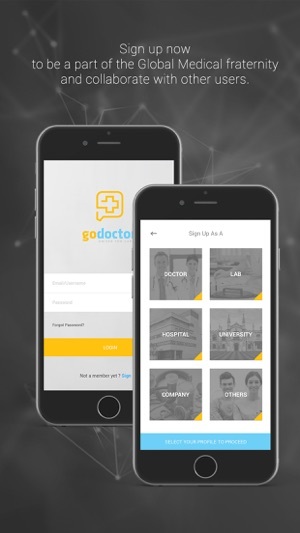 In todays world where opportunities and information are abundant but scattered, networking and experience sharing possible but not relevant, too much available but mostly insignificant, GoDoctor is the solution to these gaps and is a revolutionary tool for the medical community. GoDoctor is envisioned to be able to cater to all these needs with utmost ease and efficiency, but at the same time recognizing the very shortage of time medical professional have. 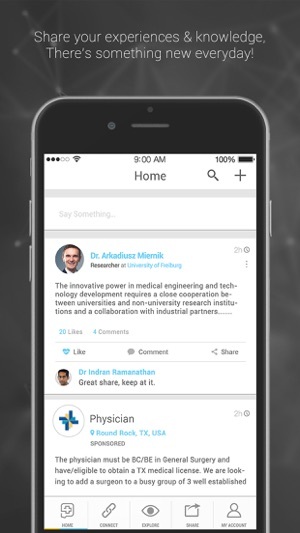 GoDoctor is an exclusive platform for the Global Medical Fraternity to unite and collaborate. Bringing together entities from individuals to institutions. A platform where you not only connect and share with your peers but it also opens up a whole world of opportunities for you to explore. It’s the networking opportunity that has the capability to thrust your business qualitatively and quantum-wise.